One of the more affordable edibles with a generous helping of THC, near 50mg per piece. 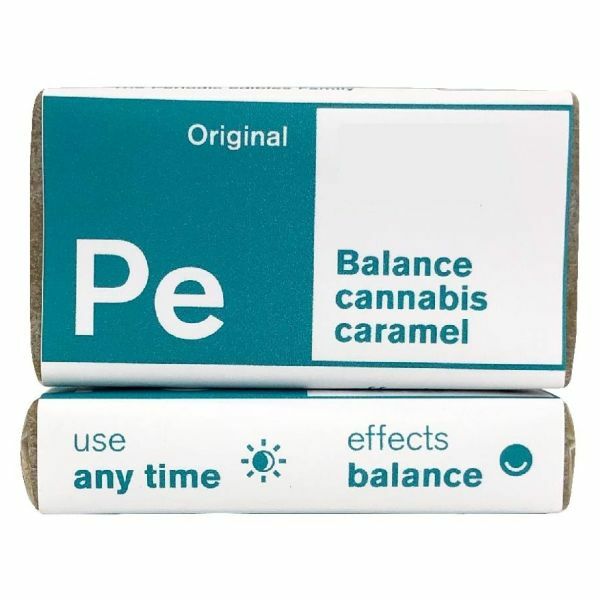 This Balance sea salt caramel is also made with homemade canna-butter, which generally hits you with a heavier high for longer. Some folks like to add this to their morning coffee, while others enjoy it as is. For the caramel-canna enthusiast in you!